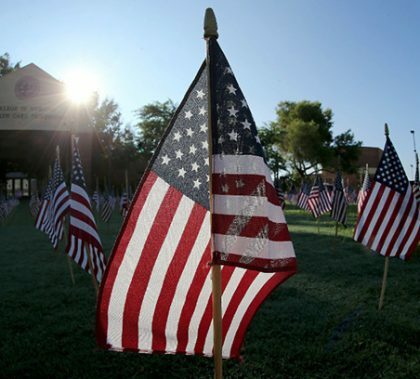 This week’s edition features a traveler who sponsors two children from Colombia and a technical support specialist who can tell you how to take a free trip to the Phoenix Art Museum. 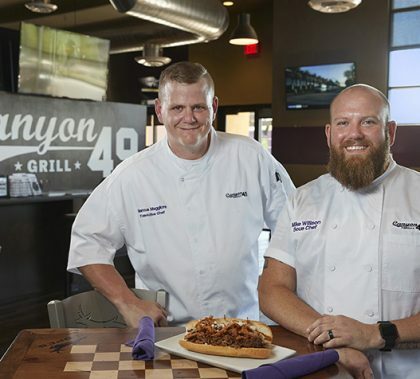 The new chefs at Canyon 49 Grill know a thing or two about working with each other. They met more than a decade ago at a resort, where they cooked together for six years in multiple restaurants. 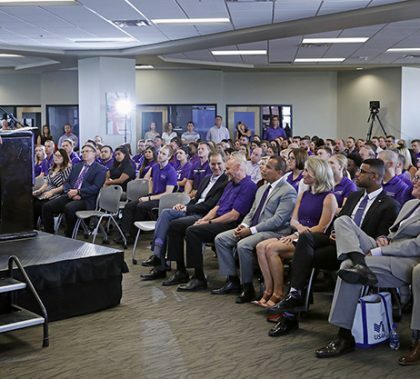 They say their past experience has made the transition to GCU a fun one, and they agree with the herd: There’s something different about this place. “Here, it’s like a family,” Sous Chef Mike Willison said. 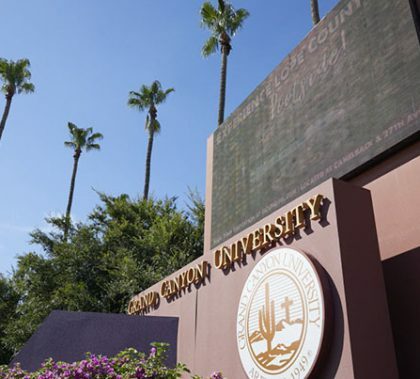 GCU News Bureau GCU students who are members of Arizona HOSA-Future Health Professionals (formerly the Health Occupations Students of America) were recognized at the recent HOSA International Leadership Conference in Dallas. Zack Merhavy and Cheney Huls received a first-place award in the category of Medical Innovation-Original. The chapter was recognized for being the largest post-secondary/collegiate chapter internationally and was also named Outstanding HOSA Chapter. 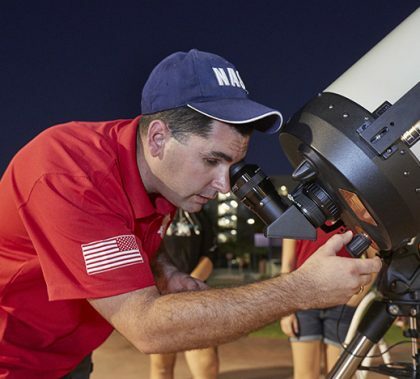 Dr. Mark Wireman, assistant professor in the College of Science, Engineering and Technology, received the Outstanding HOSA Advisor award. Attending this year’s conference were Huls, Merhavy, Amanda Seawright, Camden Bole, Jared Taillon and Reba Adams. GCU News Bureau Dr. Rachel Velarde, associate professor of music, recently returned from the Acoustic Vocal Pedagogy Workshop at the New England Conservatory in Boston. Workshop instructors were Dr. Ian Howell, the vocal pedagogy director at the New England Conservatory; Kenneth Bozeman, professor of music at Lawrence University; and Dr. Chadley Ballentyne, senior instructor of voice at the University of Northern Colorado. The workshop focused on psychoacoustics, resonance strategies and formant tuning for the voice. In addition, Velarde participated in masterclasses and an informal recital.